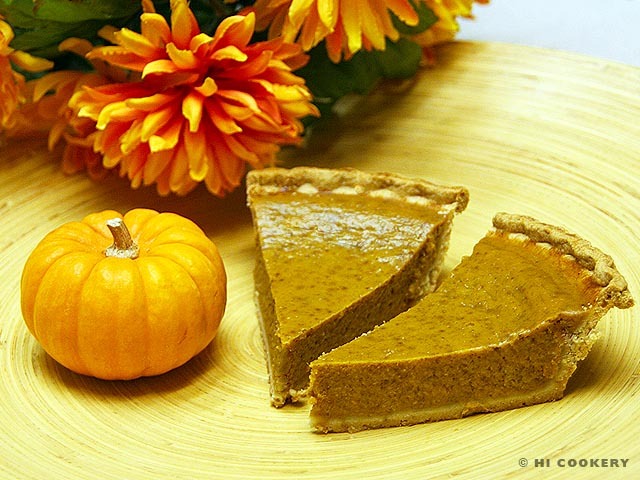 We prefer to prepare our pumpkin pie from semi-scratch (the pumpkin puree is canned and the deep-dish crust is frozen) a day or two before the big feast day to minimize any last-minute mania in the kitchen. 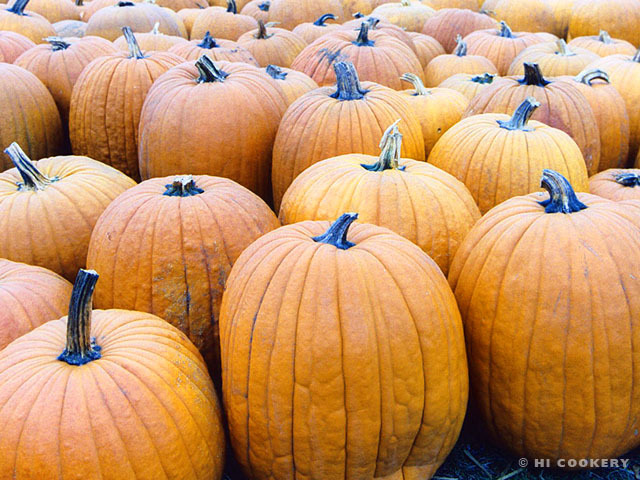 We wish you a Merry Christmas and a Happy National Pumpkin Pie Day! 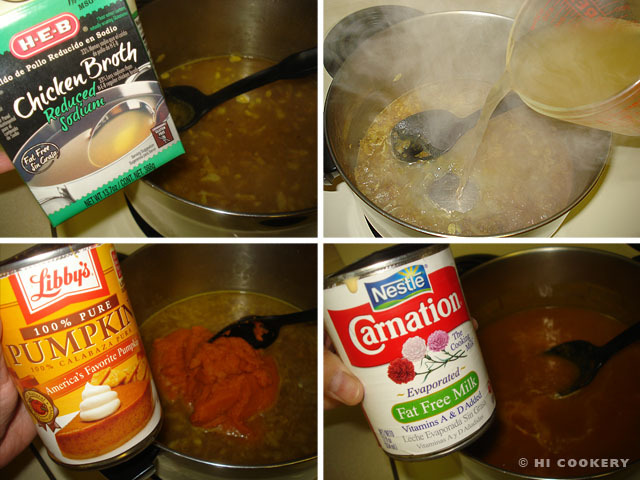 In a medium bowl, mix together the sugar, cinnamon, ginger, cloves and salt. Set aside. 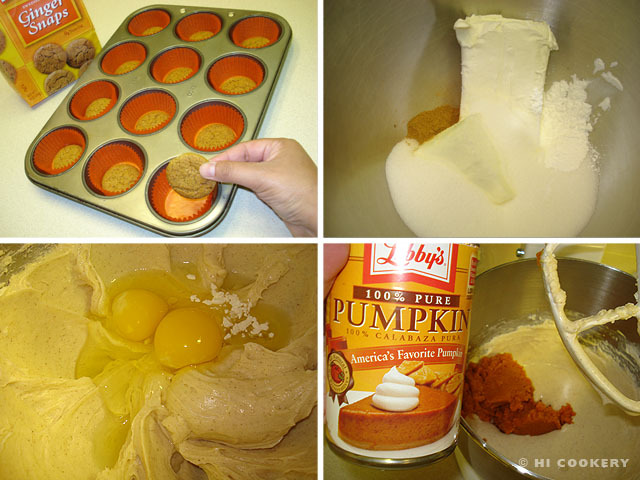 In a large bowl, beat the eggs with the canned pumpkin. 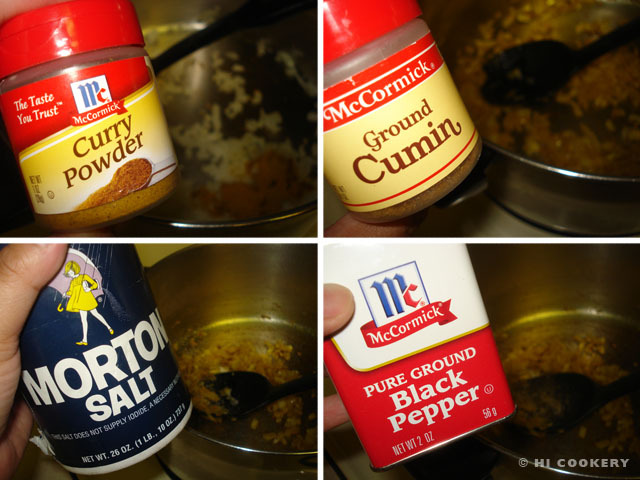 Gradually add the sugar and spice mixture and blend everything well. 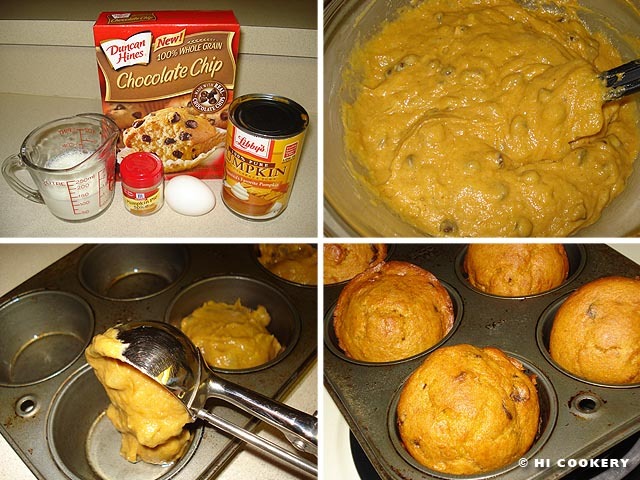 Add the evaporated milk and mix well. Pour into the pie crust. 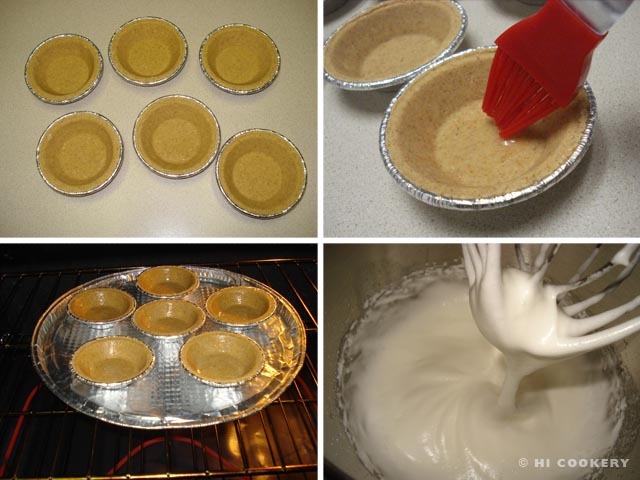 Put the pie on a baking sheet and line the edge with foil or pie crust shields to prevent overbrowning. Bake in a preheated oven at 425 degrees F for 15 minutes. Then reduce the heat to 350 degrees F and bake for another 40-50 minutes (use a toothpick in the center to test for doneness). 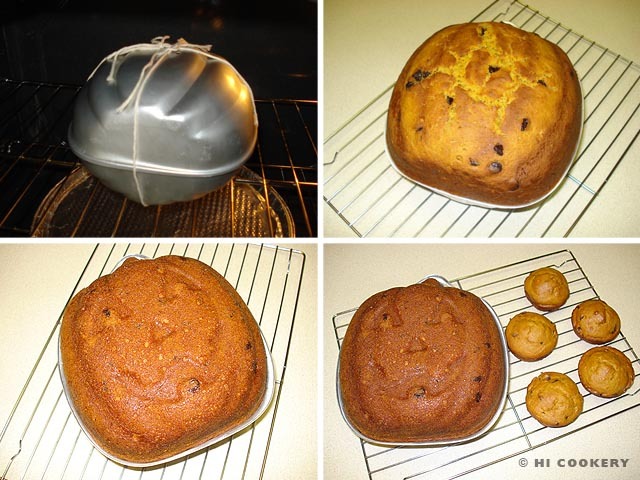 Remove from the oven and cool completely on a wire rack. 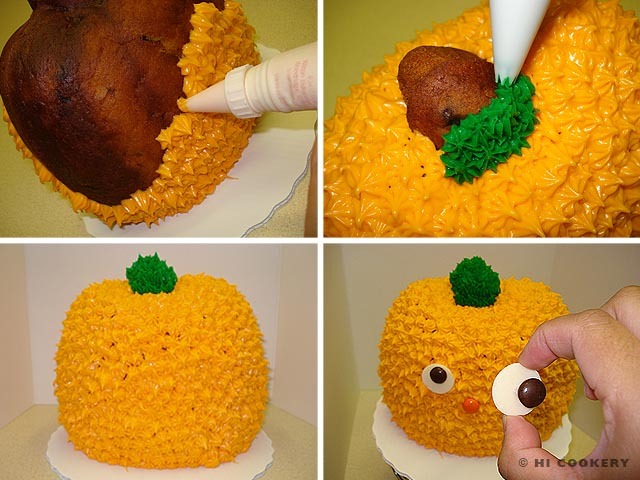 Refrigerate to set. Slice and serve with a dollop of whipped cream (optional). 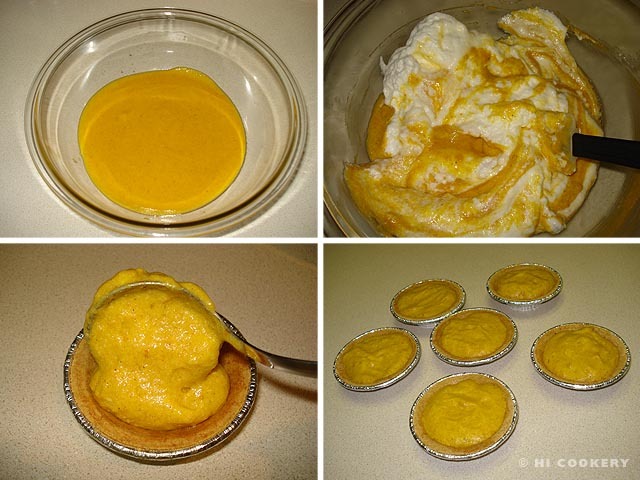 For a no-bake pumpkin pie recipe, try Tarte à la Citrouille Sainte-Marthe (Pumpkin Pie St. Martha), which we posted on our blog on July 29, the Feast Day of St. Martha. 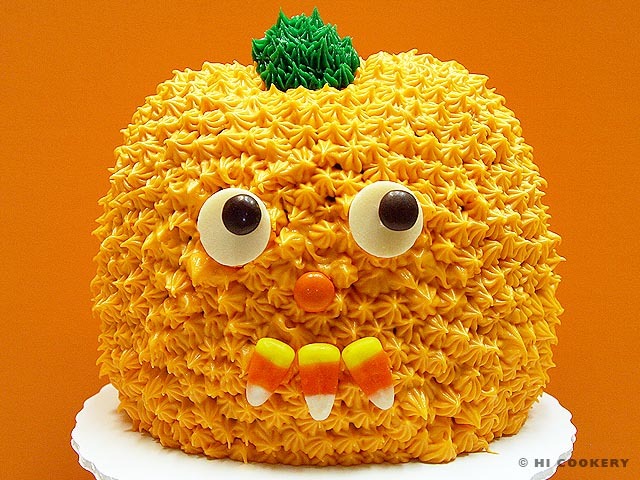 Search our blog for other recipes containing pumpkins. St. Martha is the patron saint of cooks! She tried her best to be the “hostess with the mostess” and hospitable to the holiest of house guests, Jesus, and was upset that her sister, Mary, didn’t offer much help with the preparations (Luke 10:38-42). St. Martha appears again in Scriptures serving dinner in the Lord’s honor just two days before His Last Supper (John 12:2). We can relate to the ever-dutiful St. Martha wanting to make sure our family and guests are well fed. But we need to be reminded that we should be nourished not only physically but spiritually as well—as we do not live on bread alone but on every word that comes from the mouth of God (Deuternomy 8:3, Matthew 4:4 and Luke 4:4). 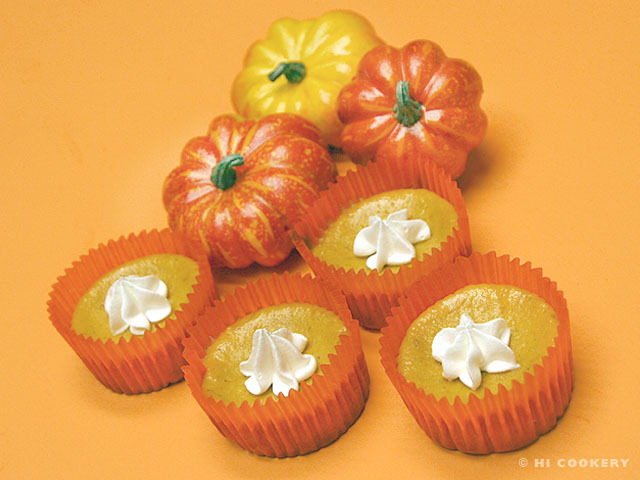 Now taste and see the goodness of the Lord (Psalm 34:8) and make some mini pumpkin pies for the Feast Day of St. Martha. 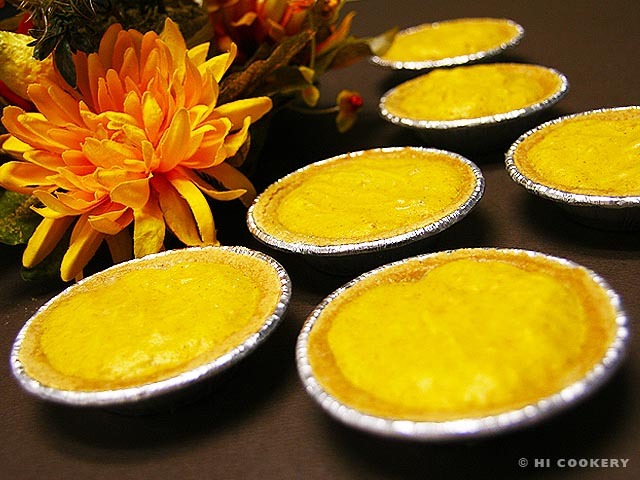 Remove the pie crust from its packaging and bake according to the manufacturer’s directions. For the mini-pie crusts we used for this recipe, we brushed egg whites on them and baked in a preheated oven at 350 degrees F for five minutes to seal in the graham cracker crumbs and give it a little shine. 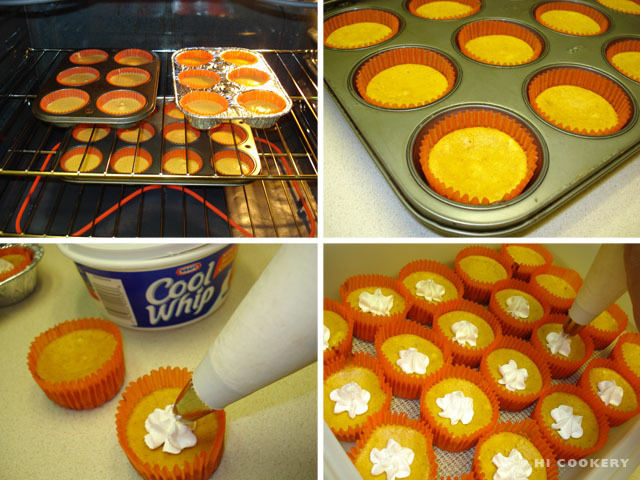 Let the crusts cool while preparing the pumpkin pie filling. 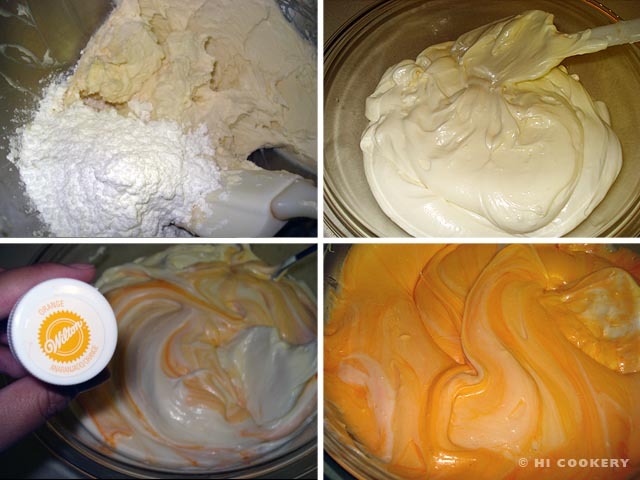 Whip the egg whites until peaks form and then add 1/3 cup of sugar until stiff and shiny. Set aside. 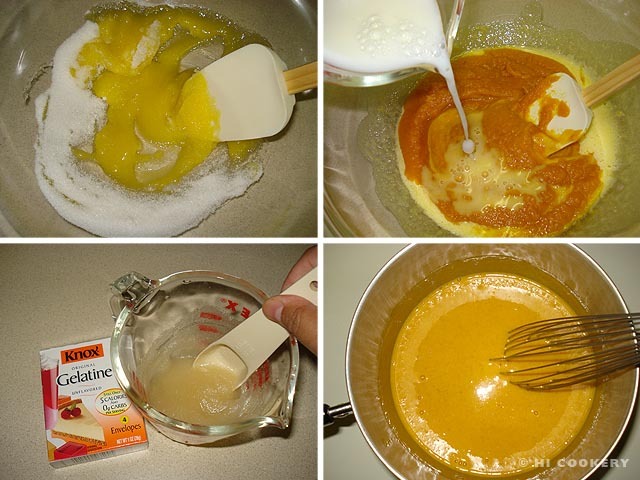 In a mixing bowl, beat the egg yolks with 1/3 cup of sugar. 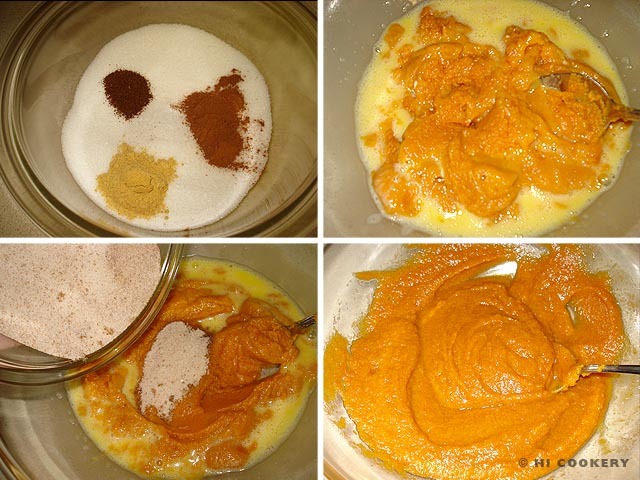 Blend in the pumpkin purée, milk, salt, cinnamon, ground ginger and nutmeg, mixing until smooth. 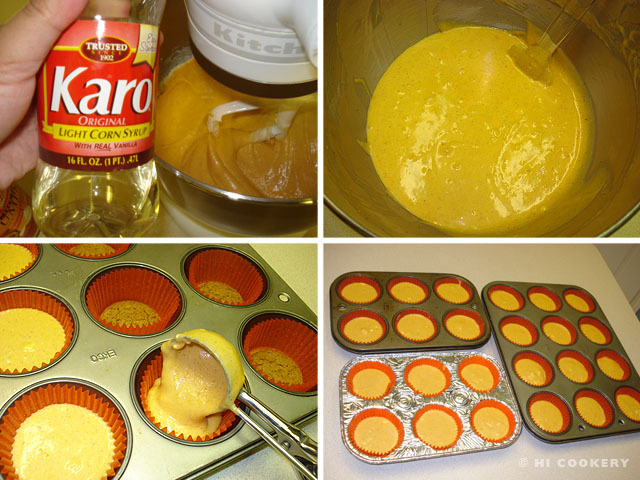 Pour the mixture into a double boiler and cook for about five minutes or until the mixture thickens. In a cup, dissolve the gelatin into the cold water and stir. 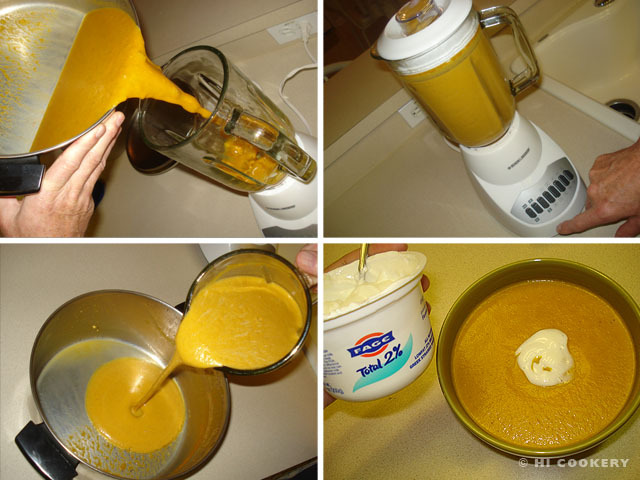 Add this to the pumpkin mixture and mix until smooth. 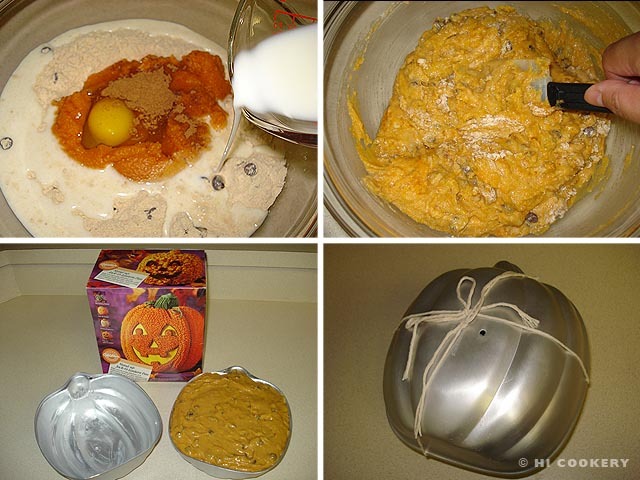 Let the pumpkin mixture cool to room temperature. Gently fold in the beaten egg whites. Pour the mixture into the pie crusts. 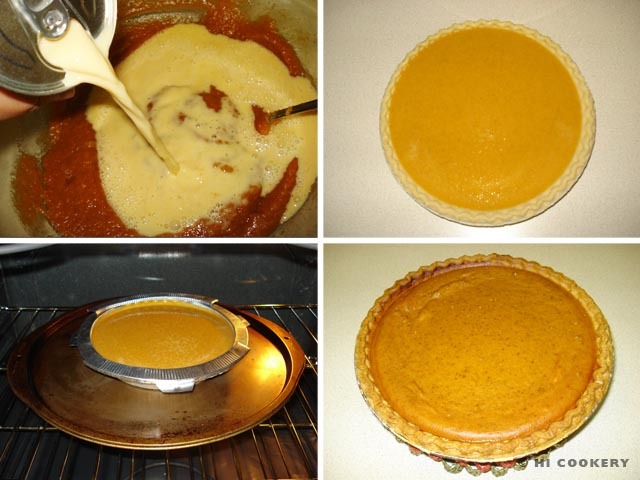 Refrigerate for at least four hours or until the pies are firm. 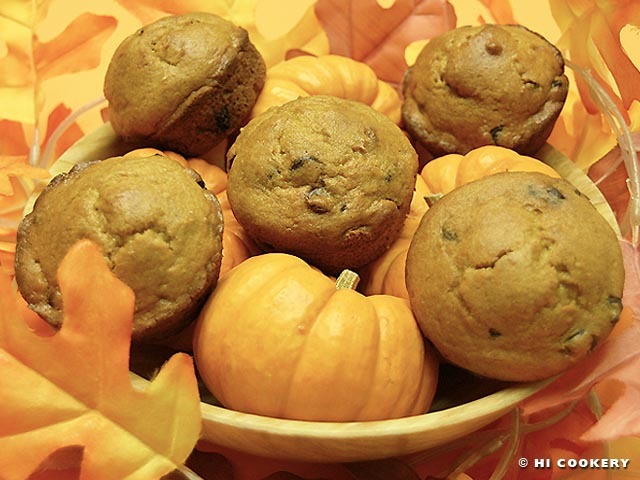 Yield: Approximately one pie or a dozen mini pies. 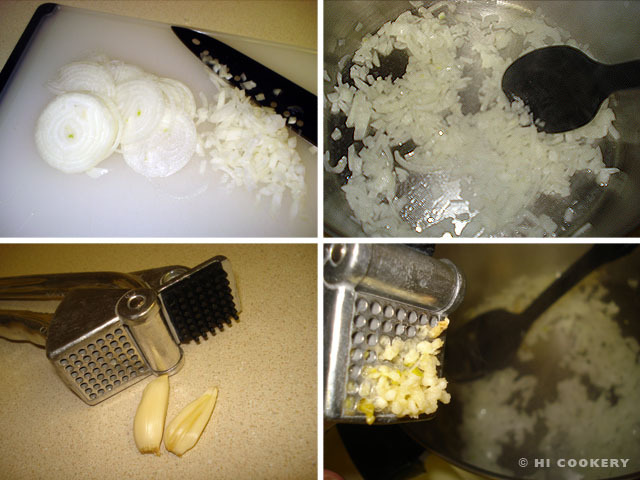 This recipe originates from Québec, Canada. 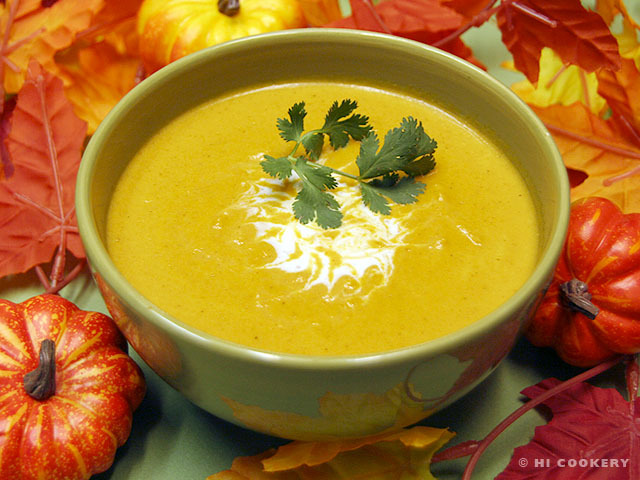 See the French language recipe here.